Hell's strategy for destroying humanity is to sabotage the generations. 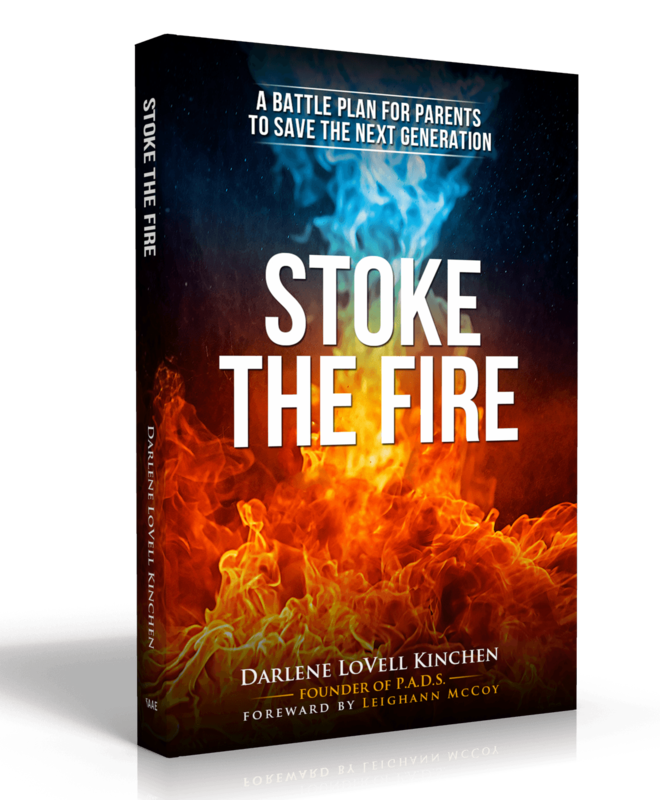 Using sound Biblical principles, author Darlene L. Kinchen provides insight to recognizing satan's tactics in various areas of life to destroy our children, reveals a plan for thwarting these tactics, and offers a plan for self-healing for parents and guardians. Stoke the Fire follows a strategic path for saving, raising and equipping children with six steps. First, it delves into the true role of the parent. Second, it helps you get your children focused by identifying obstructions and deceptions. Third, it equips you to create safe spaces and foster safe relationships for your children. Fourth, it reveals possible landmines and blind spots that are often missed and waiting to ensnare and derail your children. Fifth, it uncovers generational curses that are lurking to destroy you and your generations. Finally, it helps you create your personalized battle plan so that both you and your children are better equipped for your God-ordained lives and purpose. 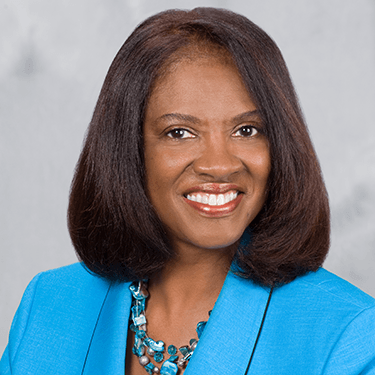 DARLENE L. KINCHEN is a surrendered worshipper, an extravagant praiser, a fervent prayer warrior, and a relentless intercessor; and everything else flows from that. Her mantra is “In the Beginning, God!” She has a love and zeal for the Word of God, the Kingdom agenda, and the generations. Darlene is the natural mother of one son and the spiritual mother of many others. She is the founder of an international prayer group, Praying for the Generations. Academically, Darlene holds a B.A. degree in Psychology and Master’s degree in Public Administration. In 2005, she heard God call her a watchman, and He revealed to her that it was who she had always been. God has positioned her with a relevant word for these critical times. Darlene spends countless hours storming the gates of Hell and interceding for the generations. It was witnessing an act of child abuse on the side of a busy highway, while on a school activity bus, that ignited the flame for children advocacy. Though she was not allowed to get off the bus to intervene, the event marked her and continues to move her to this day. Darlene has volunteered with the local SCAN (Stop Child Abuse and Neglect) Agency as well as with local schools and other community-based projects to serve and advocate for children. She understands that satan is out to destroy the children, even if he must use the hands of their own parents. But she seeks to educate, empower and mobilize parents to save the generations. When it comes to jeopardizing the welfare and destiny of children, Darlene has a holy intolerance and compromise is not an option. It is her passion and her deepest desire to ignite this passion in others.